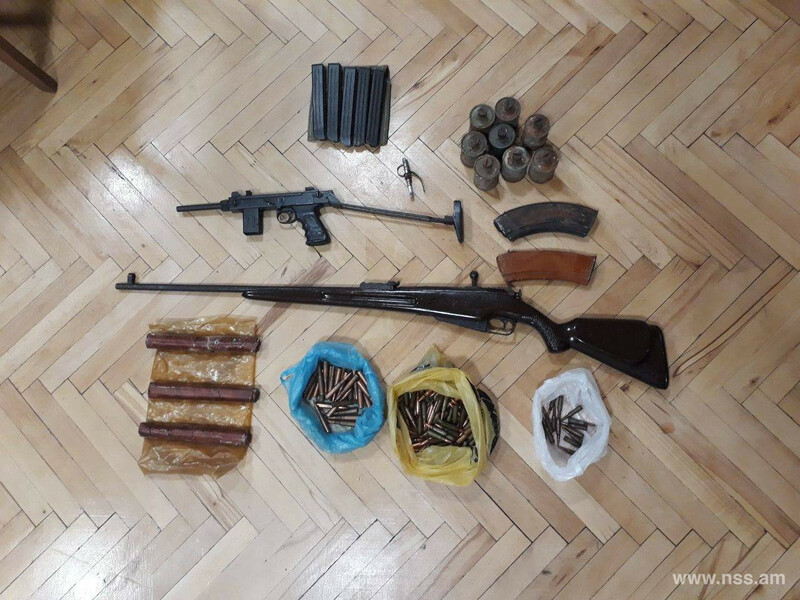 As a result of explanatory works conducted by the officers of the National Security Service of Republic of Armenia, during the last month the residents of different regions of the Republic voluntarily surrendered large amounts of weapons and ammunition. 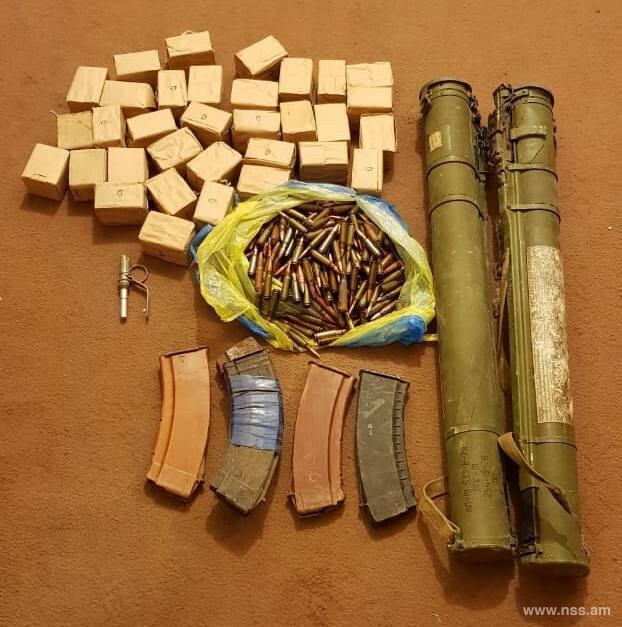 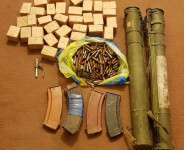 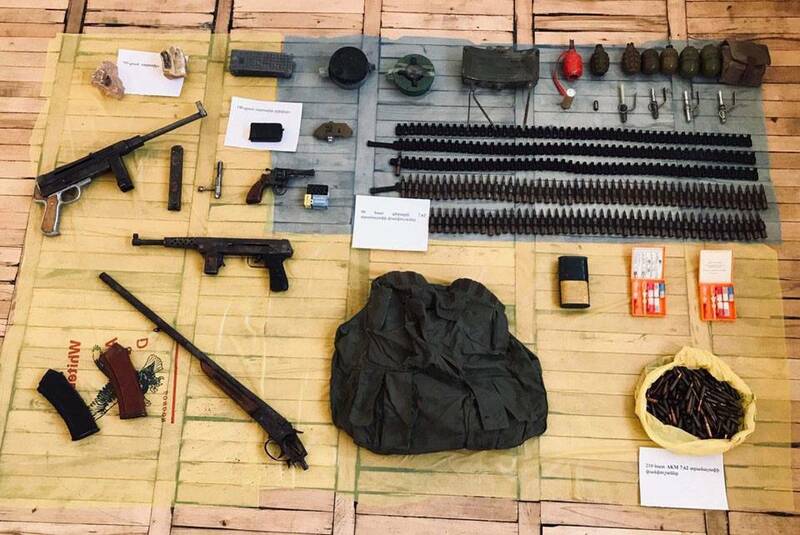 In particular, in December-January a number of citizens of Gegharkunik and Armavir marzes of RA have voluntarily surrendered to RA NSS regional departments large amounts of weapons and ammunition, including anti-tank grenade launchers, rifles, anti-personnel mines, detonators, grenades, explosive devices, dispenser magazines and in general 2000 bullets of different calibers. 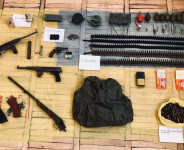 In accordance with the Criminal Code of RA, the person who voluntarily surrendered weapons, ammunition, explosives or explosive devices, is exempted of criminal liability, if there are no other elements of crime in his actions. 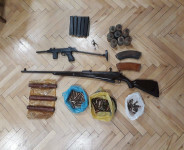 The National Security Service reaffirms that the fight against illegal weapons and ammunition will be continuous, and, accordingly we urge the citizens to surrender the illegally kept weapons to law enforcement agencies.